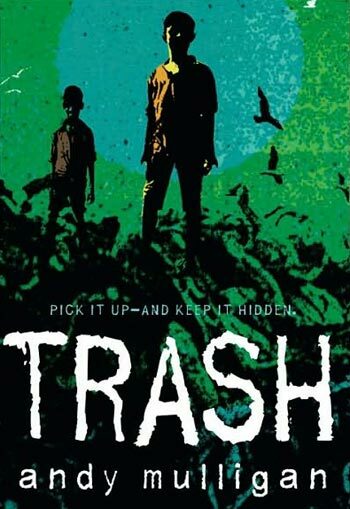 Another adaptation is coming, and this time, we’re here to have a little chat about Andy Mulligan’s novel titled Trash. 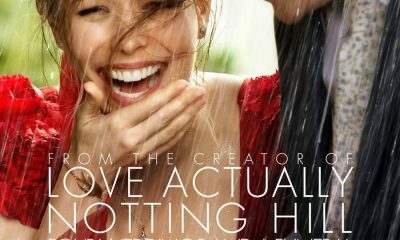 Richard Curtis, who we all remember from the project Love Actually will be in charge for adapting the “powerful story about unthinkable poverty – and the kind of hope and determination that can transcend it.” That’s exactly the description of this novel, and for the rest of the details, check out the rest of this report. Working Title Films and Peapie Films have actually acquired Andy Mulligan’s novel as a directing vehicle for Stephen Daldry (The Reader). As we said, Daldry, who is currently quite busy with another project, Jonathan Safran Foer’s Extremely Loud and Incredibly Close, will adapt Trash, project that is, according to Variety, being developed with an eye towards shooting in 2012. “In an unnamed Third World country, in the not-so-distant future, three “dumpsite boys” make a living picking through the mountains of garbage on the outskirts of a large city. One unlucky-lucky day, Raphael finds something very special and very mysterious. Not bad? Let us know what you think, and stay tuned!